We Work As A Team To Achieve More. Rapid response water damage restoration, fire damage, extreme cleaning and mold remediation. When your home or office is faced with water damage, smoke damage from a fire, or you encounter mold, we’re here for you. At ServiceMaster Restore in Elkton, Maryland, we’ve helped homeowners and businesses for 20 years. As a locally owned and operated business, we’re nimble, which means if you have a problem you can expect to get a hold of us, fast. We’re personal, so we take the time to make sure you know what’s happening with you home, every step of the way. And we’re friendly, because when you’re dealing with a home emergency and unexpected situation, a helping hand and friendly voice goes a long way. We understand in order to limit damage to your property from water damage or fire damage, you need a restoration company that is available 24/7. Our crews are standing by, even on weekends and holidays to restore your home and peace of mind. No matter the cause, we know the importance of acting fast to dry and protect your property from further damage. As experts in restoration, we can also help when it comes to extreme cleaning. Don’t trust just any cleaning company when it comes to biohazard cleaning. We follow strict safety protocols to ensure your home or property not only appears clean but also is safe and healthy. Above the quality of service we provide, we’re proud that we can provide peace of mind to our fellow neighbors in Cecil County, Kent County, Queen Anne’s and the surrounding areas. SHAWN was AMAZINGLY thorough and very detail oriented . Just a superior worker who obviously loves what he does; which is evident in his work. You're fortunate to have him .. Thank You so much for your help in making this traumatizing experience easier to bare. Service personnel were professional, pleasant and well informed. I was notified of their arrival time in advance and they were always punctual. Their work habits were outstanding. If I need restoration services in the future, ServiceMaster is the company I would call and recommend to family and friends. 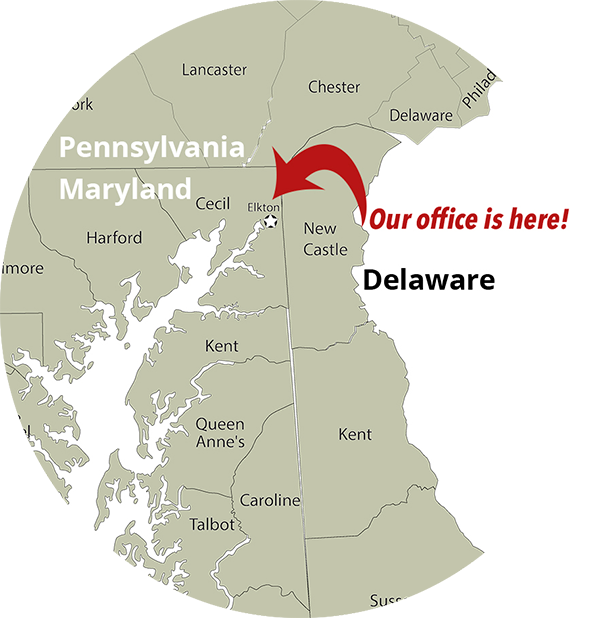 We provide service to Cecil County, Kent County, Queen Anne’s County & the surrounding area.